Located about an hour outside of Fort Worth lies the quiet town of Possum Kingdom. Famously known for the song by The Toadies and for being the location of the annual Red Bull Cliff Diving competition, Possum Kingdome is home to beautiful scenery, great fishing and it’s the perfect place to get away for the weekend. If you’re considering a weekend getaway, then load up and head west to Possum Kingdom. Not sure where to stay? Here are some great lodging accommodations to consider. As the largest resort community on Possum Kingdom Lake, The Cliffs Resort offers a variety of golf course and marina views. For many of the condos, the views of the lake front are literally on a cliff approximately 90 feet above the largest and deepest area of the lake. On clear days, you’re able to view as much as 30 miles of the Palo Pinto lake country. Located on Possum Kingdom Lake in Graford, this resort offers lakefront suites, bungalows, hotel rooms and RV sites for visitors to rent. As a family-friendly resort, Lush has plenty of amenities to offer their guest. Enjoy lunch or dinner at the bar and grill as it over looks the lake. Get your friends together and enjoy a day on the lake in one of the pontoon boat rentals. Start your day with a grueling workout before heading to the spa for a deep tissue massage or work on your tan at the lakefront swimming pool. This 18-room boutique style hotel offers amazing views of Possum Kingdom Lake. As one of the premier lodging locations in Graford, The Inn at Harbor Marina is within walking distance to The Grille restaurant and has a boat ramp nearby for those that bring their own boat. Guest also frequently make reservations at the nearby Harbor Equestrian center for an afternoon of horseback riding. 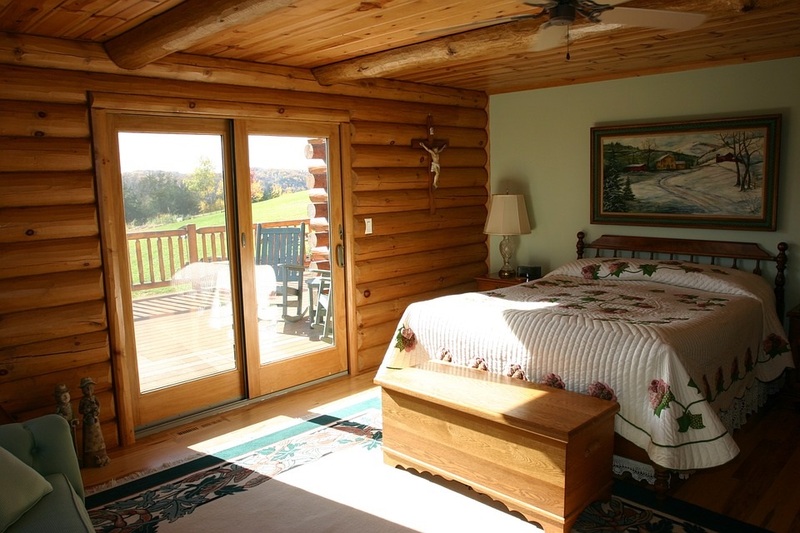 If you’re looking for something a little more rustic for your stay, then Hide-Away Cabins may be more your speed. With 22 cabins scatter throughout the hillside property, guest enjoy views of the lake in their home away from home. Forget something at home? No need to fret, hop on in to the General Store to pick up souvenir t-shirts, purchase your fishing license or grab some bait and tackle. Want to do some camping? Grab the family and head over to Possum Kingdom State Park. You’ll have your option of an air-conditioned cabin or camp site. With over 300 miles of shoreline, this park is in no shortage of scenic views. For those looking to get active, stop by the park store to rent a canoe, water ski or wakeboard, and for those with little ones, sign them up to become a Junior Park Ranger. Sitting on 13-acres to the west of Possum Kingdom Lake, Fox Hollow Resort has been helping their guest make memories since 1944. Whether you’re swinging through to grab lunch or staying in one of their cabins for a few days, this family-friendly resort works to provide you with the best service possible. From kayaks to paddle board rentals, full service boat docks to guided lake tours, Fox Hollow is one of the trendiest spots to for guest to enjoy. Sky Camp is a shaded resort that offers cabins, RV parking, camp sites, boat docks and fishing docks to their guest. Located on Possum Kingdom lake, this family-friendly camp has everything you need for a great stay. From cozy couple cabins to large reunion halls for groups over 50, guest enjoy spending time on the volleyball court or in the horseshoe pit, fishing off the docks or lounging in the water.